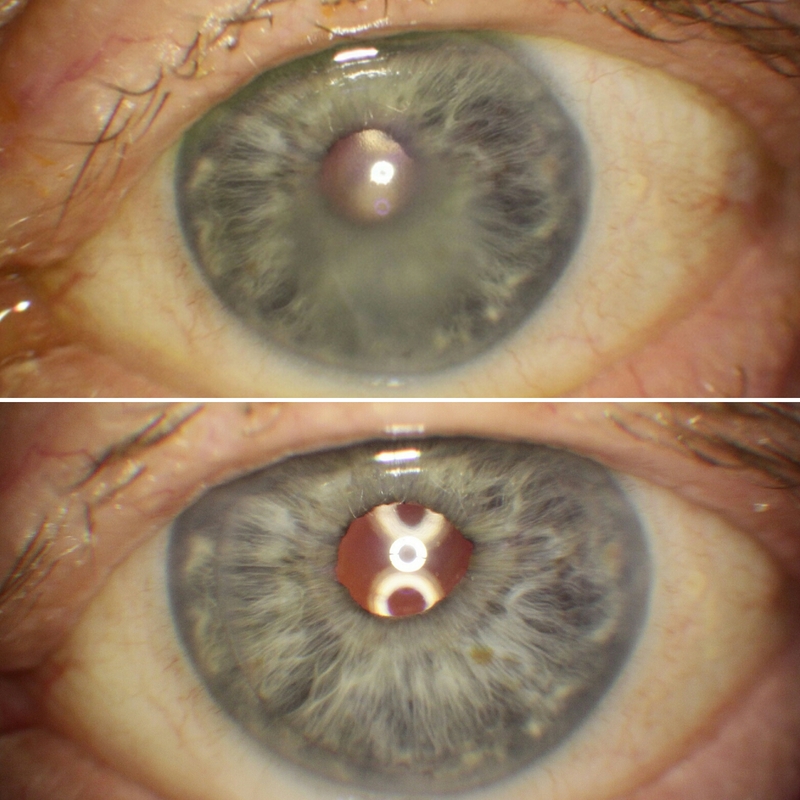 Endothelial Corneal Transplant is one of the most modern and successful corneal procedures available. 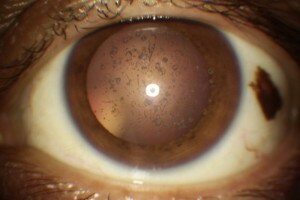 It is ideal for patients that have a condition called Fuch's Corneal Dystrophy, in which the cornea tends to swell due a problem with the endothelial cells (that are charged with keeping the cornea clear). It also ideal for cases where these cells have decreased due to surgery, glaucoma or trauma. DSAEK - Descemet-Stripping Automated Endothelial Keratoplasty involves obtaining the endothelial cells in a "thick" cut. This is the traditional method. It works very well, but the vision may not reach it's full potential. UT-DSAEK - Ultra-Thin Descemet-Stripping Automated Endothelial Keratoplasty involves obtaining the endothelial cells in a "thin" cut. The visual results are better than traditional DSAEK and the incision to put the cells into the eye is smaller. DMEK - Descement Membrane Endothelial Keratoplasty involves obtaining only the endothelial cells and it's membrane. Vision potential is similar to UT-DSAEK, but it has a higher rate of needing a re-operation.